As a homeowner, you’re already aware that your home’s plumbing fixtures need to be taken care of with replacement or repairs when necessary. 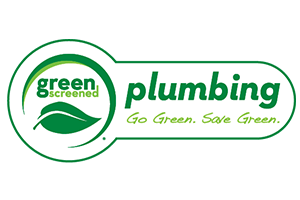 Keeping your fixtures in good condition will go a long way to keeping your home’s plumbing in good shape. 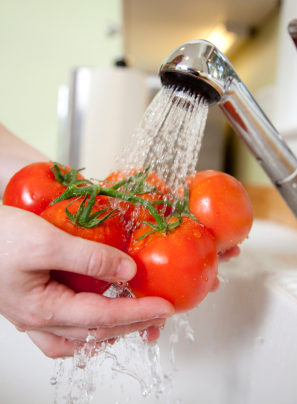 Repairing leaky faucets, replacing toilet parts, keeping drains & pipes cleaned and cleared, and replacing rusted out corroded connections all help you live a healthier, better quality of life in your Salt Lake City home. At any point in time, any one or more of your home’s plumbing fixtures may need repairs. Small fixtures operate to serve larger fixtures many times. For instance, your drains, fittings, and more all work together in your sinks and showers or tubs to take away the wastewater or provide you with clean water. For repairs, you may need an entire system repaired or replaced or you may need just that particular fixture repaired. 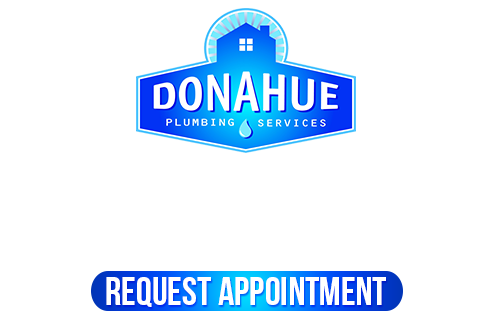 At Donahue Plumbing Services, we know the complete setup of all your home’s plumbing fixtures and exactly how they all work together to serve your plumbing needs. 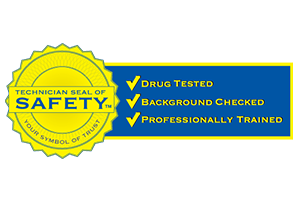 For the best repairs on fixtures you can get in Salt Lake City, you’ll want to call in our plumbers because the problems will get taken care of right the first time. We never leave you wanting other repairs because we don’t know how to make them. 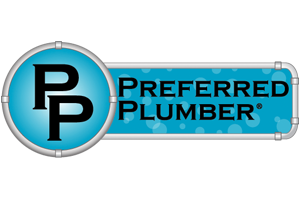 You’ll have all the right repairs done right so you can count on getting what you need from your home’s plumbing. Whether it’s a rusted out valve, a new faucet you want to install, or a bathtub or shower you want to replace, our professional plumbers at Donahue Plumbing Services can handle your fixture replacements and installations. 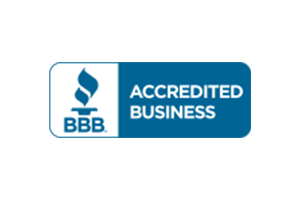 From the smallest task to the largest, you’ll get the same great service from expert plumbers who are full-service plumbers with the highest regard for your needs. Are you looking for Salt Lake City Fixtures, please call 801-262-0500 or complete our online request form.